BOOM! Studios will share one woman’s story of moving to LA to pursue her dreams in an original graphic novel. 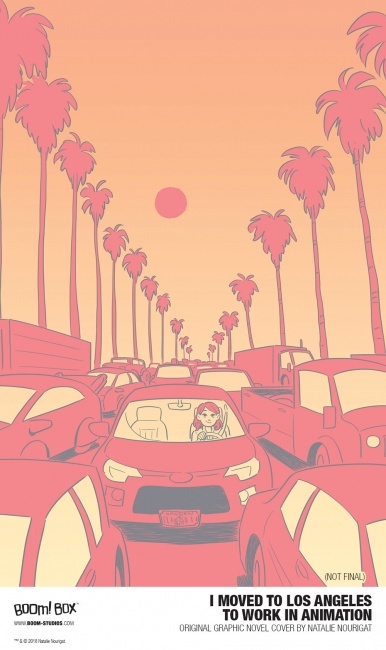 I Moved to Los Angeles to Work in Animation is a memoir from Natalie Nourigat, a story artist at Walt Disney Animation Studios. The OGN, which is being released under the BOOM! Box imprint, will be in stores in December. 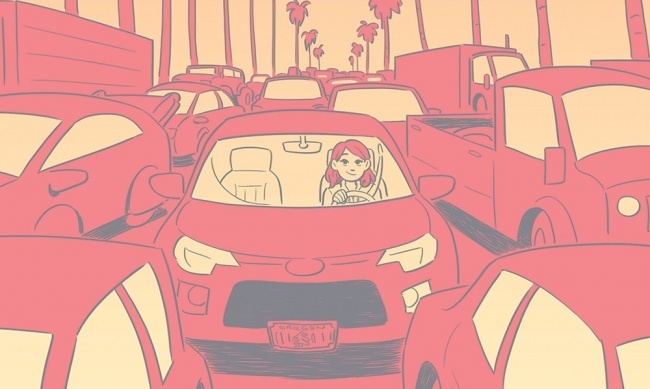 Part autobiography, part how-to guidebook, I Moved to Los Angeles to Work in Animation is a first-person account of how Nourigat moved from Portland, Oregon, to Southern California in pursuit of a career in animation. The volume reveals how Nourigat survived her first year in the City of Angels and the things she wish she had known when she was trying to break into the industry. “I set out to make a friendly, practical guidebook relaying what I have learned thus-far so that other people can be empowered with more concrete information about salaries, career paths, studio cultures, how to meet other artists, what to put in a storyboard portfolio, and much more,” said Nourigat. “I’m thrilled to release this story as a graphic novel with the potential to reach readers considering big career moves of their own, and hope it’ll help make those decisions easier." Click on the Gallery for a preview.